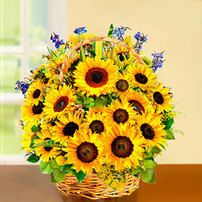 The Sunflower always seeks the light, so, among other things, it is a symbol of tenacity and hope. 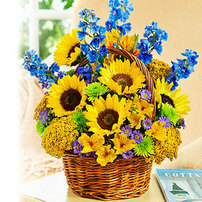 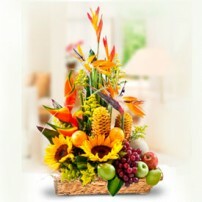 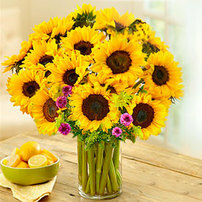 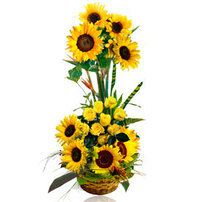 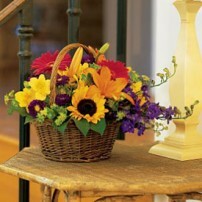 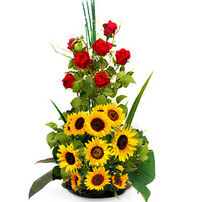 Share this powerful message today, sending a flower arrangement with Sunflowers to the home of a loved one. 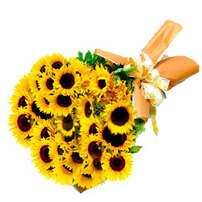 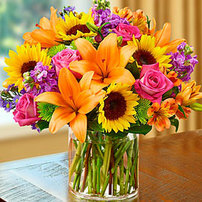 Offer your support today and arouse a smile on that loved one with these luminous flowers!